Our programs encourage our employees to be mindful of their financial well-being. 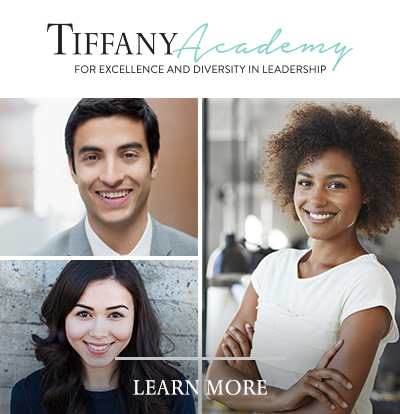 Tiffany offers a wide range of financial resources to help our employees manage their finances effectively. We understand that not all circumstances can be predicted; therefore we offer a variety of benefits to protect and support our employees and their loved ones if they are faced with unforeseeable events. Tiffany employees are recognized and rewarded for their contributions through a variety of programs that go beyond standard offerings.